Meehan spent the past five seasons as assistant coach to Einar Thorarinsson, who announced his retirement Monday after 23 years at the helm. Prior to coming to GU, Meehan spent three seasons as head coach at Corban (Oregon) University. Before that, he spent three seasons as Oregon State’s associate head coach. His coaching career began at Bellevue Community College, where his record was 82-43-16. “(Meehan) has been an integral part of the program over the past five seasons and has the experience to lead this program in to the future,” GU Director of Athletics Mike Roth said. “It is truly and honor to be selected to direct the Gonzaga men’s soccer program,” Meehan said. 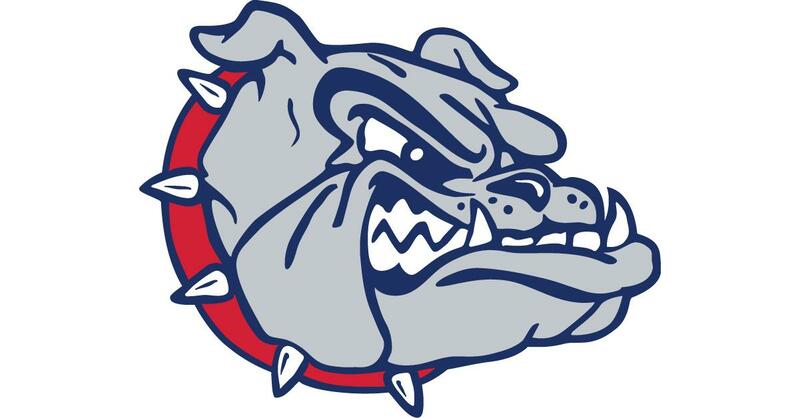 Gonzaga had four players selected to the All-West Coast Conference men’s soccer team, including seniors Ben White and Christo Michaelson on the second team. White, a defender and former first-team selection, had three goals and five assists while starting all 17 matches. Michaelson, a midfielder who was an honorable mention selection last season, led the Bulldogs with four goals, 21 shots and 10 shots on goal. Also selected for GU were redshirt junior goalkeeper Ben Willis, honorable mention, and midfielder Joe Corner, all-freshman team. Idaho freshman Emma Schlyter was named Western Athletic Conference Swimmer of the Week after scoring a meet-high 21 individual points Friday during a dual-meet win over New Mexico State. Published: Nov. 14, 2017, 4:26 p.m. Updated: Nov. 14, 2017, 4:40 p.m.